We all talk about how much significance does a Premier League survival, or a promotion to English top-flight contains to the financial side of the game. Well, it does make a huge difference when we compare a team relegated to second-division, and a side which just got up from Championship into the mainstream league. So, let’s talk about this and emphasize why money in modern-day football is the most important factor at the top-level. This summer transfer window has been nothing short of a record-breaker, and every club has taken giant strides towards making their squad perfect before the ball is even kicked. The striking thing in this sequence of events are the teams who got promoted this season, who did tremendously well to attract some of the big talents in European football. Although, it is a cliche that the reality will shine, if and when the new signings gel into their respective teams and the action begins. However, with the way new entries Fulham and Wolverhampton Wanderers have performed in this transfer window, they really meant business of taking the Premier League by storm. 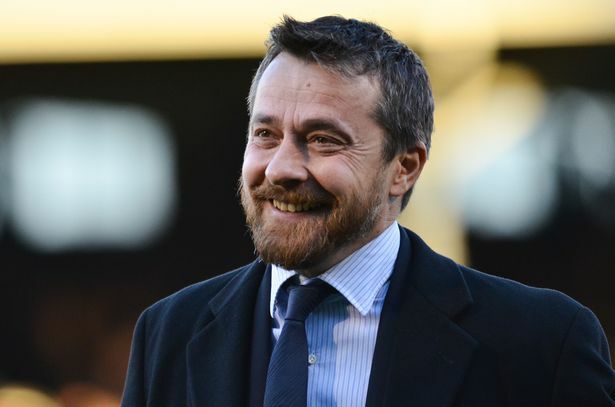 Perusing at the numbers, Wolves have spent £63m on incoming players this summer, while Fulham have splashed out £102.7m. Not only that, the likes of Joao Moutinho, Rui Patricio (both Wolves), Jean Michael Seri, Andre Schurrle (both Fulham), etc. have joined these two clubs to enhance the quality of their squad two-fold. This clearly indicates the fact that how important is it to get promoted to the Premier League. It aid the clubs in getting the required world prominence and money from TV listings and several other related attractions. The worldwide inducement also helps in getting the players from bigger clubs who believe in the project and the manager they will be working with. On the contrary, if we take an example of Swansea City getting relegated, and the amount of loss they had to suffer, not just in denominations of money, but also in terms of losing players. Jordan Ayew refused to train with the club and Federico Fernandez completed a move to Newcastle in the Premier League. To emphasise, these two were key members of the Swansea squad last season. This is the reason why, there is panic station around when a club is in danger of going down from top-flight football, or the case of them just failing to get promoted. There always have been talks about players not showing their loyalty towards a certain club for a longer period of time. Literally speaking, it’s true that the “player power & will” is taking over the “club strength”, which can only make us smell danger for the future of club football. The way money and attraction/fame have taken centre-stage in transfers, and players leaving clubs due to the mentioned facts, is just worrying in one sense and quite fulfilling in other discernment. 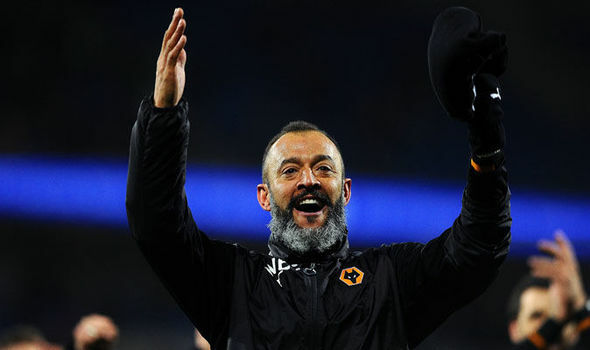 Like if we take an example of Wolves, any top-level player would think twice before joining them, if they’d have stayed in the Championship fighting for top-half finish. But, since their enrichment of the standards, high-class proven players agreed to play for them without hesitation. This is where the money they recieved for top-flight promotion, and attraction/fame of playing in the Premier League comes into play in a positive manner. Hence, this is the main rationale as to why clubs vigorously fight for promotion in the Championship week in week out; and teams who are already in the Premier League fight to stay on, otherwise face down-gradation in a matter of months. This piece is not written to disrespect the quality of England’s second-tier football, but the reality of modern-day sports business in the country and continent, where things fall in place when you are at the higher echelons. Copyright © 2018 Spobits. All Rights Reserved.